I hope you have all had a lovely Easter holiday and not eaten too much chocolate! I am really looking forward to our term ahead lots of exciting things to look forward to. 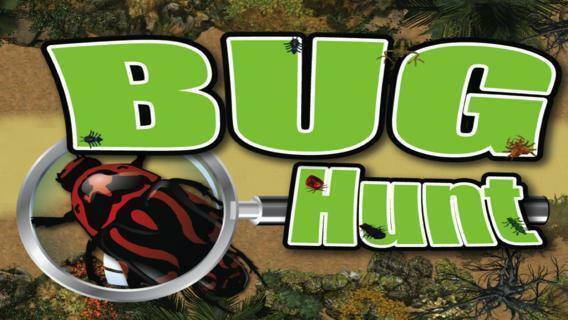 This term we will be going on a minibeast adventure, where we will hunt down as many different creepy crawlies as we can! 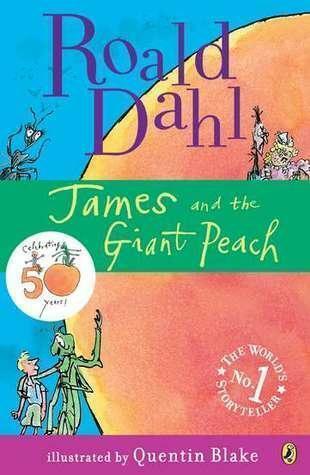 In Literacy we will be reading Roald Dahl's famous book 'James and the Giant Peach' and following him on his journey. Watch out for those seagulls in our classroom! In Art we will be improving our photography skills along with still life drawing. 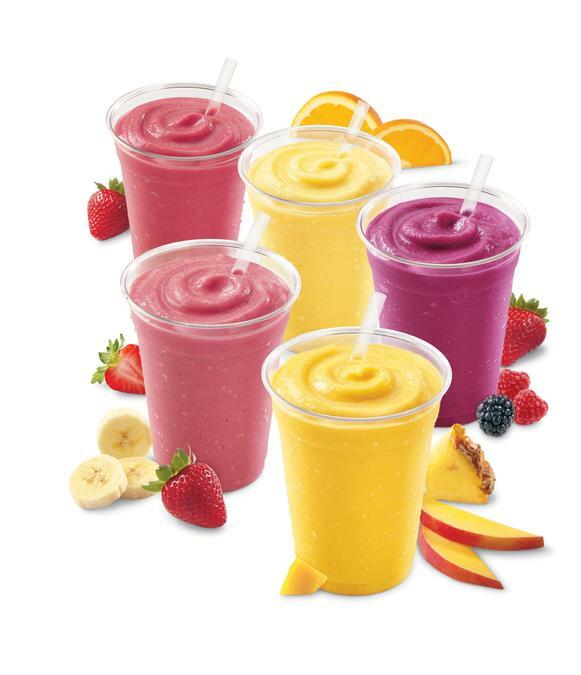 In DT you will tasting and evaluating the best smoothies around ready to design and create your own along with some superb packaging! 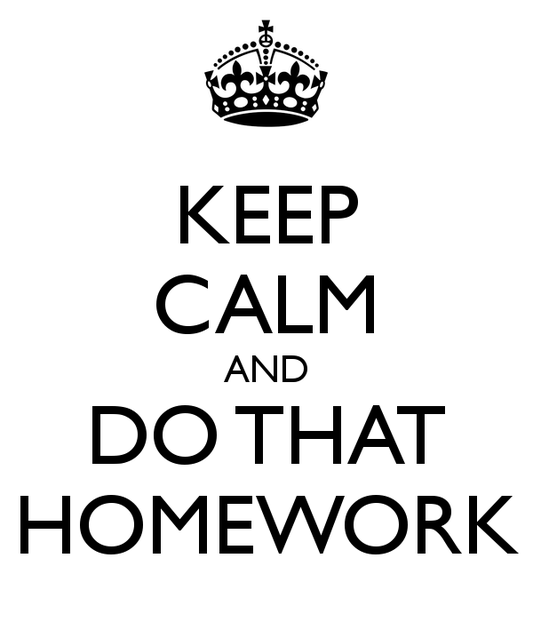 You will receive homework each week. 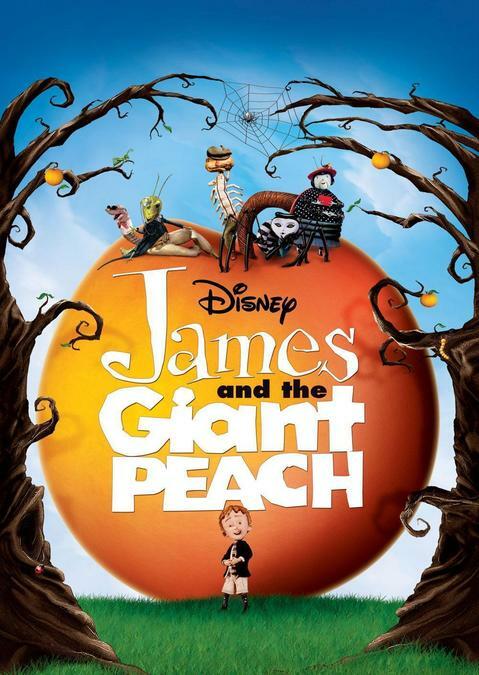 This could be Numeracy or Literacy. You are also expected to practice your Times Tables and Spelling as well as reading. New Spellings go out every Monday and are due back the following Monday. They are to be handed into their group leader. This will be either Mrs Foy, Miss Harrop or Mrs Godley. This will be given out on Fridays and will be due in the following Friday unless stated otherwise. If you do not have your kit, you will not be able to take part. During the second half of spring term, we will be starting swimming on Fridays. If you have not been swimming before, it is a good idea to go and have a play around at the pool. Practice your swimming and this will mean you gain more from our lessons.